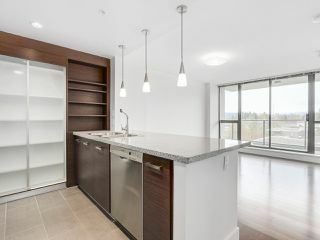 Don't miss the opportunity to own this beautiful 1 bedroom and den unit which is situated on the quiet side of the building with beautiful mountain views. 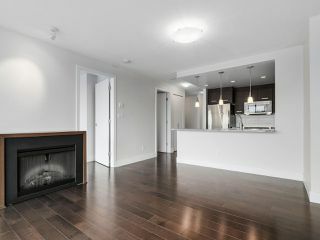 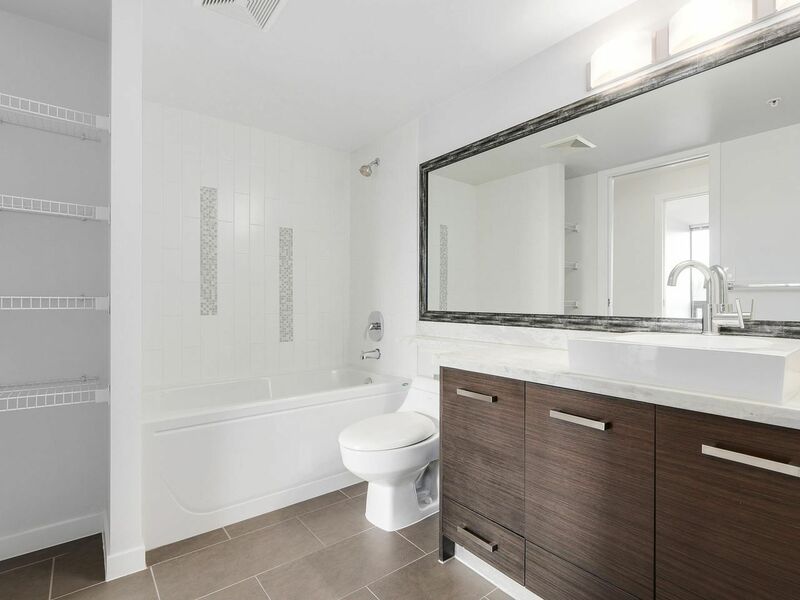 Featuring an open, spacious floor plan with quality finishings throughout such as NEW hardwood flooring, granite and marble countertops, stainless steel appliances, large master bedroom and a nice size den. 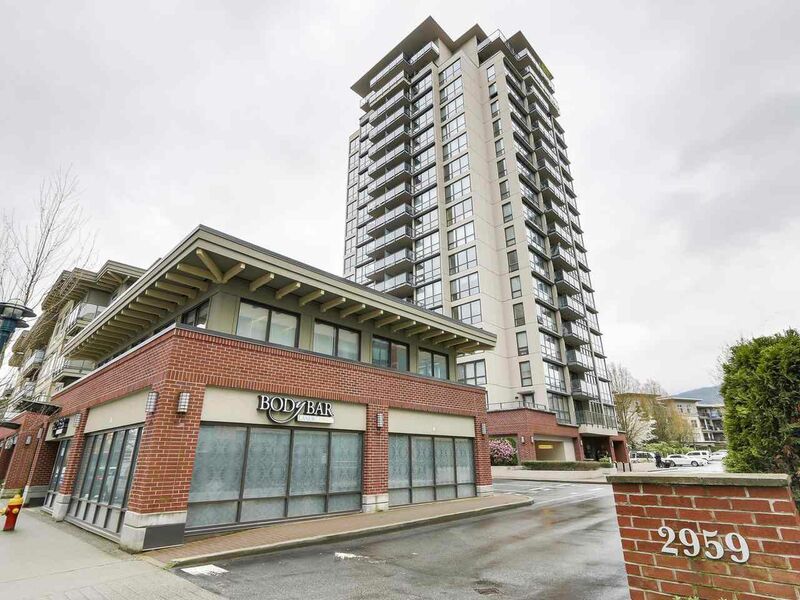 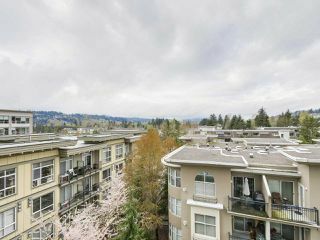 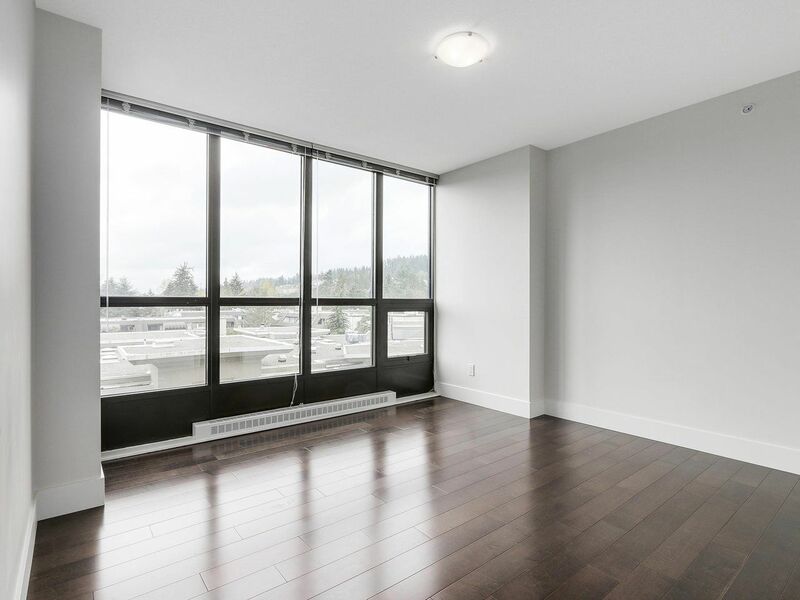 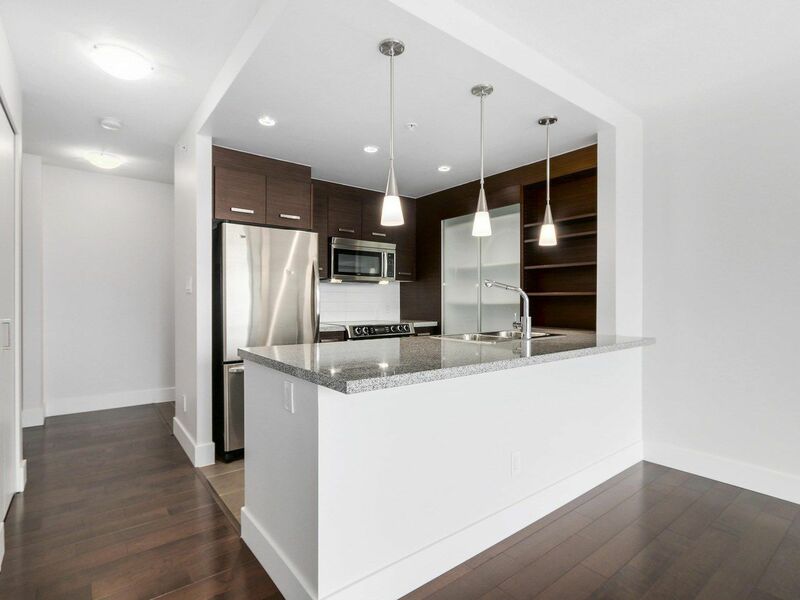 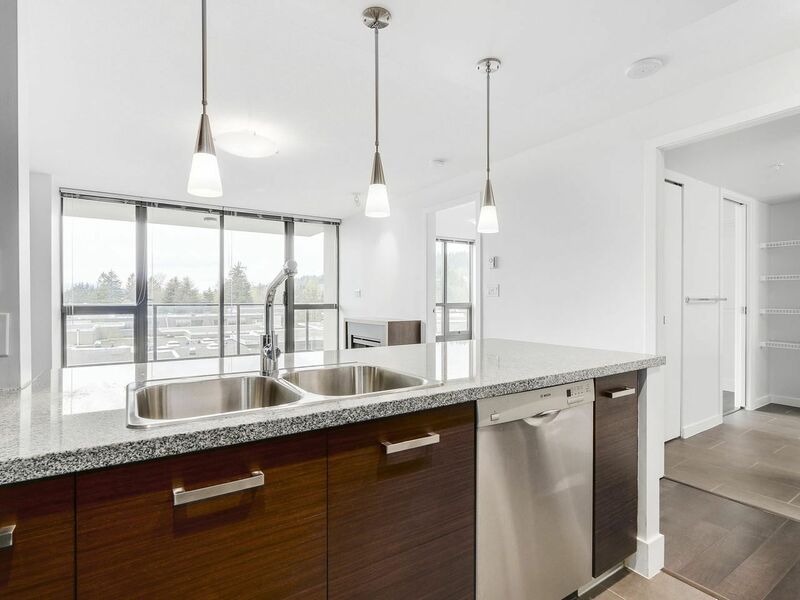 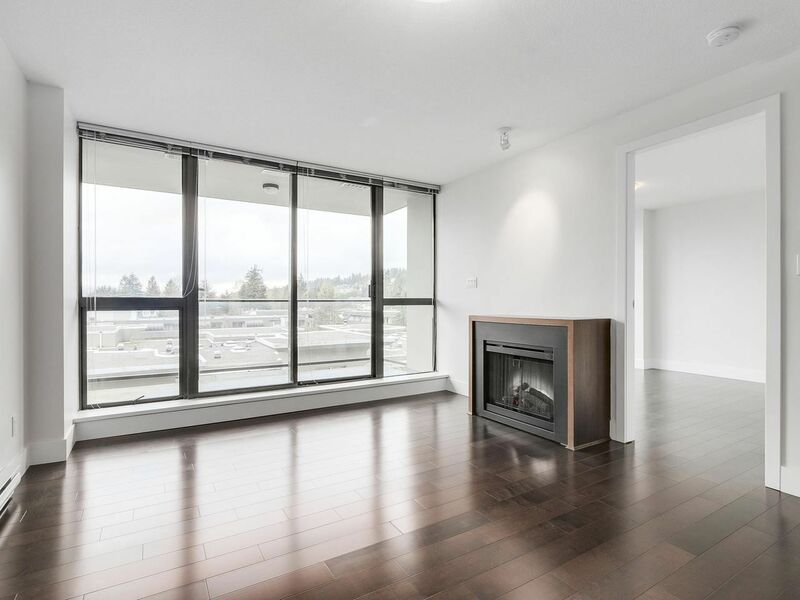 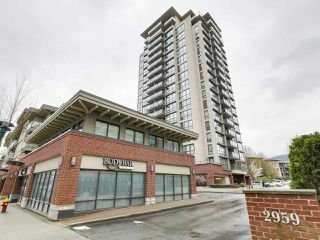 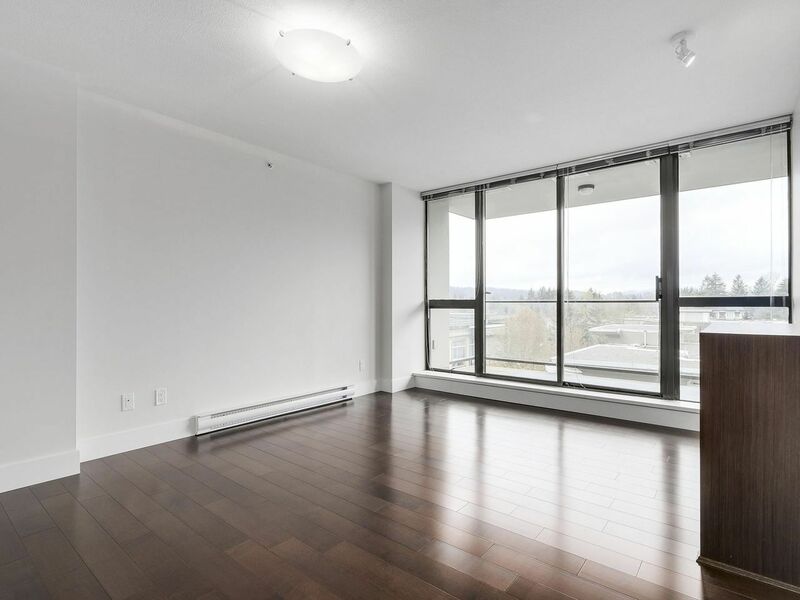 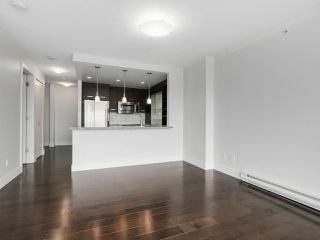 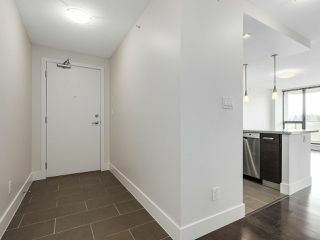 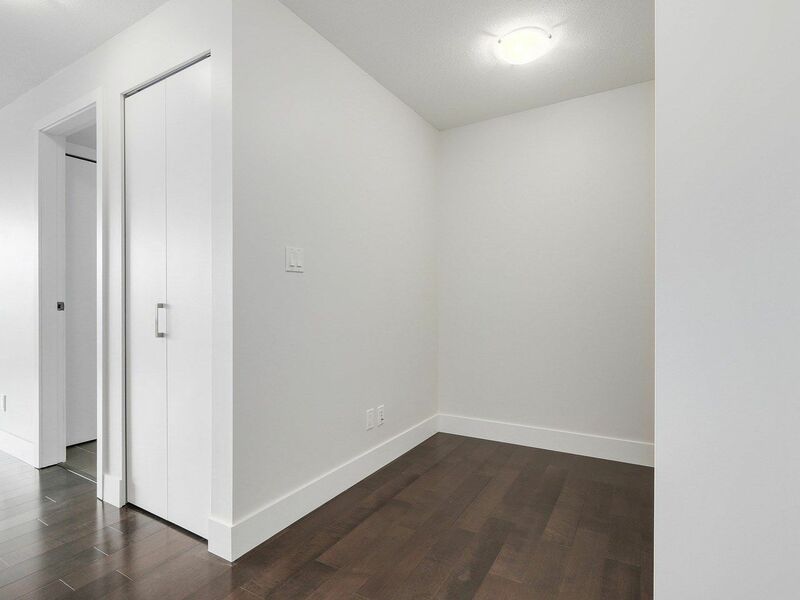 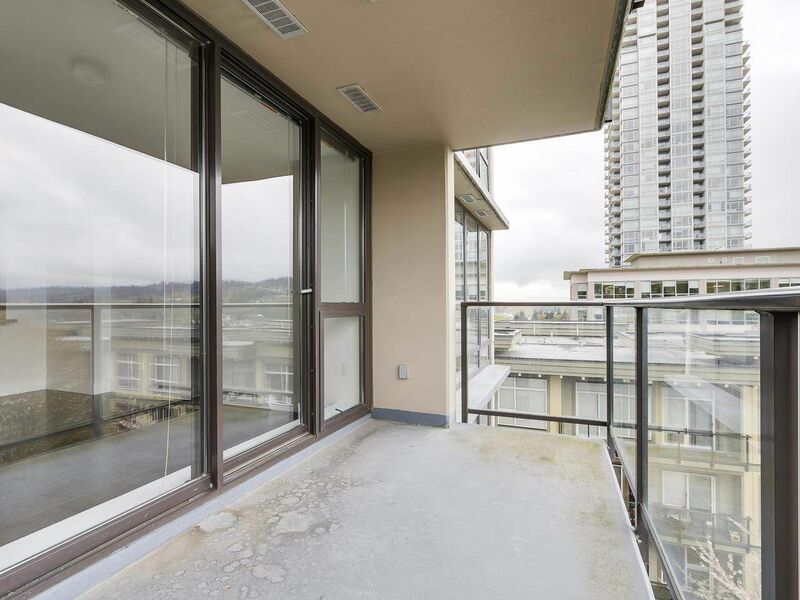 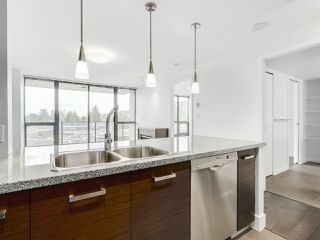 Walking distance to Coquitlam Centre, restaurants, specialty shops and the new Evergreen Line. 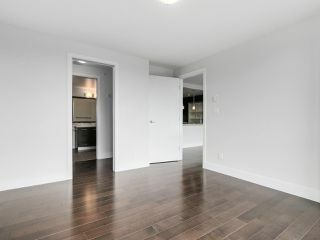 Perfect for investment or first time home buyers.